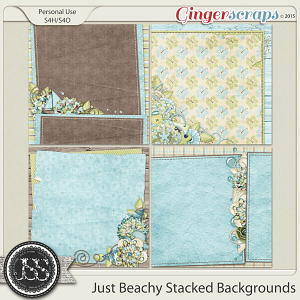 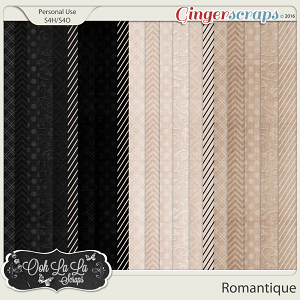 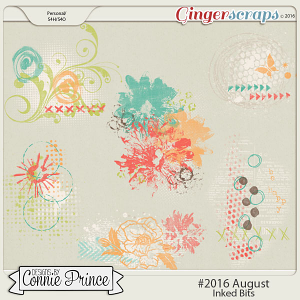 A digital scrapbooking paper pack by Just Because Studio. 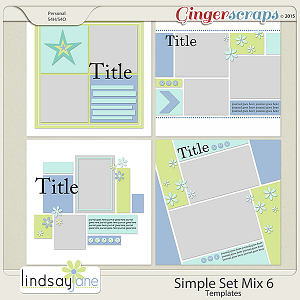 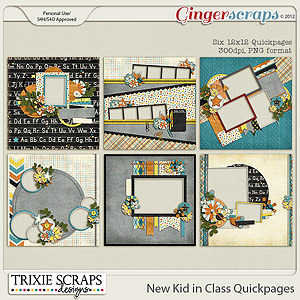 15 artsy papers (12 x 12in), perfect to add that charming artsy and grunge look to your layouts. 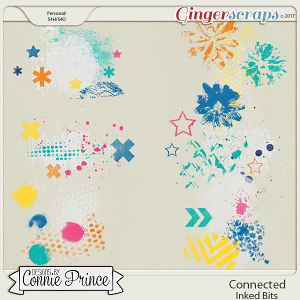 Designed as part of Through The Lens Collection. 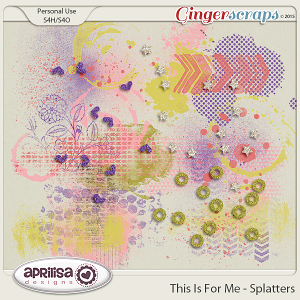 They match with November Buffet goodies.